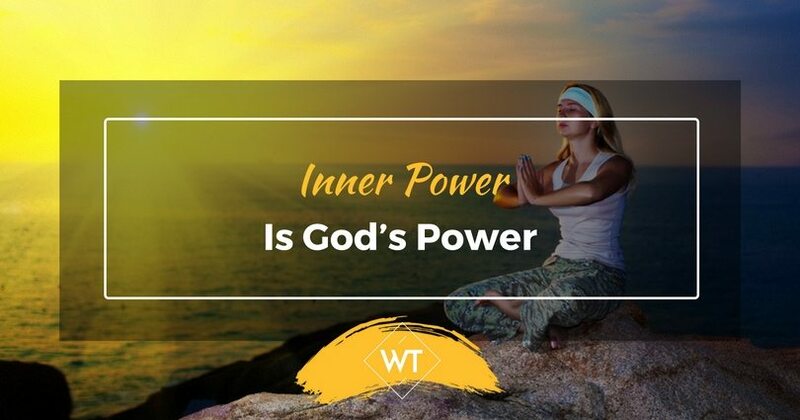 God’s power is inner power and inner power is God’s power. This power is a reality, like electricity. The moment you switch on this power everything is clearly visible. It gives you the energy to fight and succeed in life. My parents were going through a rough phase when I got selected to attend India’s top management college. I didn’t want to go, but was forced to join. Something inside me was telling me not to leave my mother at that crucial stage but could not convince her to let me stay. I finished my management course, got a dream job, was travelling extensively working on prestigious projects when I heard about my father’s sudden death. I blamed myself–the irresponsible daughter–for not being with my parents at this most difficult time. These words guided me to search deep inside and helped me stay strong and shield me from losing my inner self. They gave me the power to regain confidence, motivation, my hunger to fight but above all to not blame myself. The above experience made me realize that everyone has a power inside them. The problem is either we ignore it, or are not aware of its existence. This power constantly shows us a simple path which most of us are incapable of identifying. We keep running around looking for solutions in the outer world without realizing that the solution lies inside us. It is important to search for the hidden inner power inside you. It can easily be found through self-mentoring and self monitoring. A strong willpower and self-appreciation makes the process simpler. You are the only person on this earth who can use your own energy. What is Will Power and Self Appreciation? 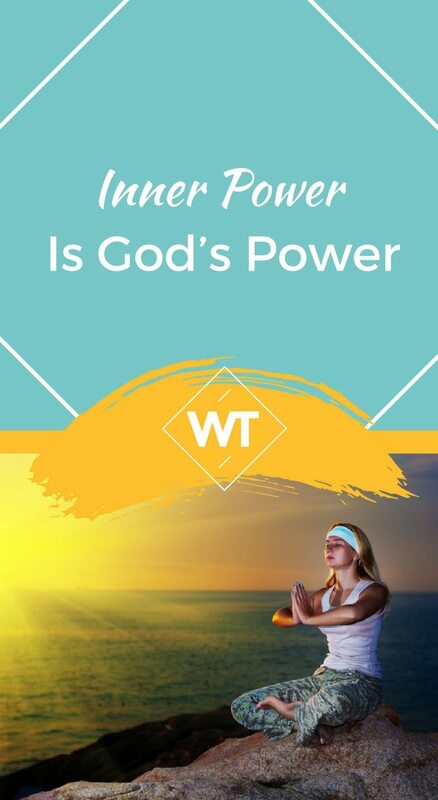 Will power acts as a force, providing a fighting spirit against all adversities, to shine as a leader. In the “low periods” of life, it is important to tackle the problem head-on and not shy away from it. You need to address the problem, instead of letting it ruin you. It is imperative to maintain self belief. You need to strategically resolve it and say in face of the problem – that I have my inner power which will never let me be defeated. Will power provides a positive boost. If directed in the right direction, it can help you break inertia and provide the desired momentum. It is extremely important to value your own self. Over appreciation is bad but “no self-respect” is extremely dangerous. Self- value builds confidence. Self-appreciation can be developed with a shift in the way we look at our life. Start enjoying small achievements on a daily basis. Respect your decisions and cherish the results. Over a period of time you will realize your self-worth leading to ecstasy. How to gain willpower and self-appreciation? Silence helps us look deep inside. It helps us stay focused and calm. Silence takes us closer to the divine power which nourishes our mind and soul. One state that every soul craves is this deep inner silence. 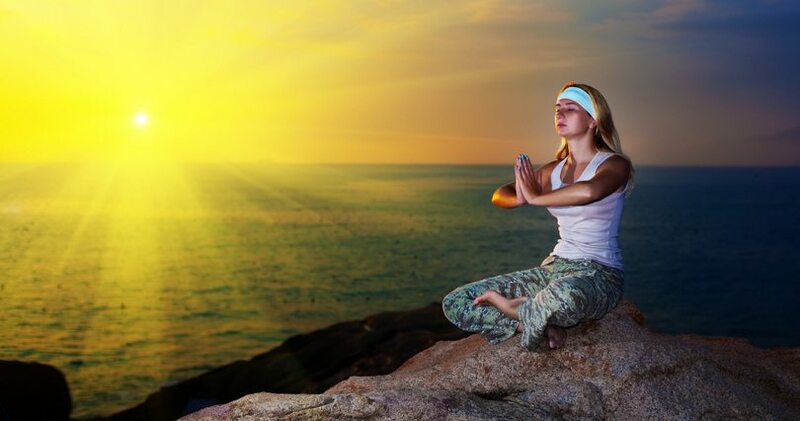 There is a great saying, “the sage dwells in inner silence.” We may talk quite a bit, laugh, play, and engage in lots of creative activities… but inside, in the depths of our being, in the place where all thoughts originate, is that silence. Meditation is the best way to practice silence. It enables us to search our soul constantly, strengthening our willpower. Understand and accept that every action is a means of learning–positive or negative. It is important to enjoy the experience and not the result. We need to consciously make an effort to relish each and every experience. This brings immense self-satisfaction and self-fulfillment. Identify your strengths and harness them. Start a journey to find out exactly what your unique gifts are, use them, love them and don’t deny the world their expression. This self-trust will enhance your self-appreciation leading to inner glorification. Vandana is a Personality Enhancement Trainer associated with various Corporate and Management Colleges.